This week’s links are all abou the study of humans across history and into the future: How we understand others, how to speculate about the world beyond the present and how we understand our past. A corruscating takedown of marketing generalizations like ‘Millennial’. A review of Home Deus – the follow up to Homp Sapiens – by ‘star’ historian Yuval Harari. Like any book review interesting for everything you learn besides the book. The Original Affluent society? 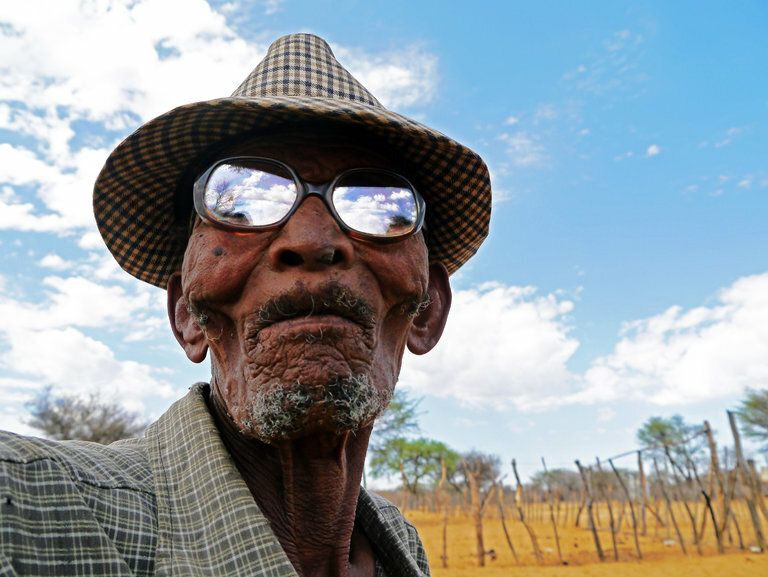 Perhaps not but the Bushmen of southern Africa can boast of having the most durable way of life of any Homo Sapiens: opinion piece by anthropologist James Suzman. 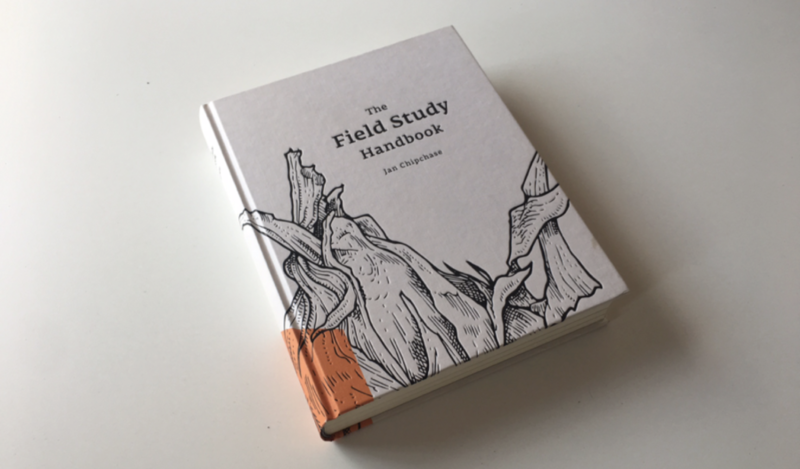 Jan Chipchase’s magesterial The Field Study Handbook –reviewed by Stripe Partners’ Tom Hoy for EPIC.